Depending on your weekend, you either are feeling one of two ways this morning. First, you might have been super busy, doing gardening and spring cleaning, and you’re sore. Or…you ate too much, didn’t do too much, and feel kind of crappy. The good news is that I don’t care. 😉 And I mean that in a LOVING way, because today’s 5-minute Fat Melting Miracle is PERFECT for everyone, no matter which path you chose this weekend. 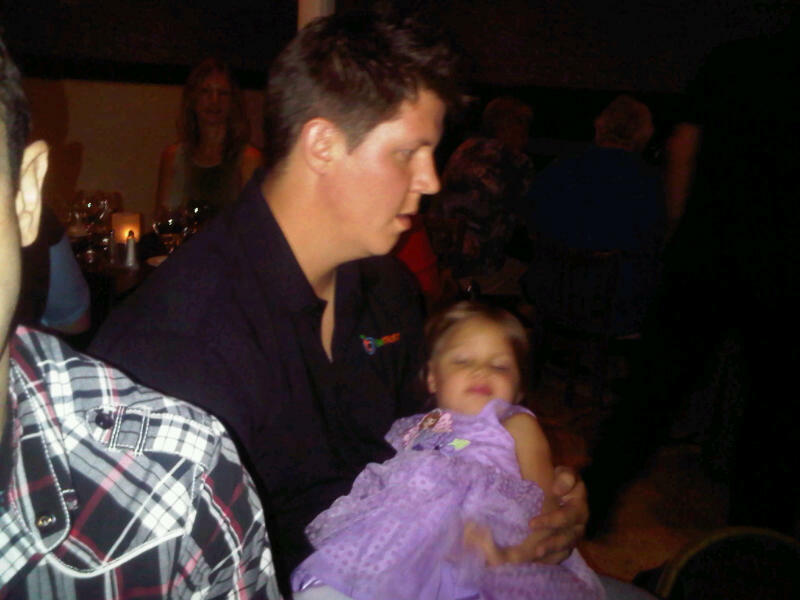 (By the way…I fall under both categories…I spent the weekend at Joel Marionz eating big gluten-free birthday dinners with him and his amazing family – including his princess daughter, see picture below). Now let’s hit that 5-Minute Fat Melting Miracle workout. I loved it so much that I did it twice on Saturday morning. Great times! 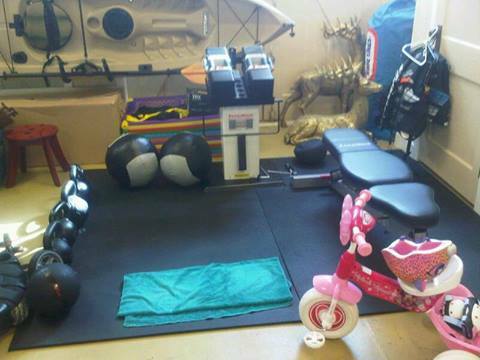 You need almost no equipment or space. I did this in Joel’s garage in the humid, central Florida weather, and was sweating bullets after 2 rounds. He has a great home-gym, similar to mine back on the farm, although I don’t have a fancy bike like he does (makes for great intervals!). Today’s gym (at Joel Marionz near Tampa, Florida). You probably don’t have a special bike like he does, makes for great intervals, though! Enjoy that workout? Want to do LIVE and In-Person workouts like that with me in the beautiful California sunshine? Want to throw rotten eggs at me because of all the suffering I’ve put you through? Now is your chance. The once-a-year AMAZING Turbulence Training Summit, complete with morning bootcamp workouts on Friday and Saturday morning, is locked and loaded for San Diego on June 6th and 7th. 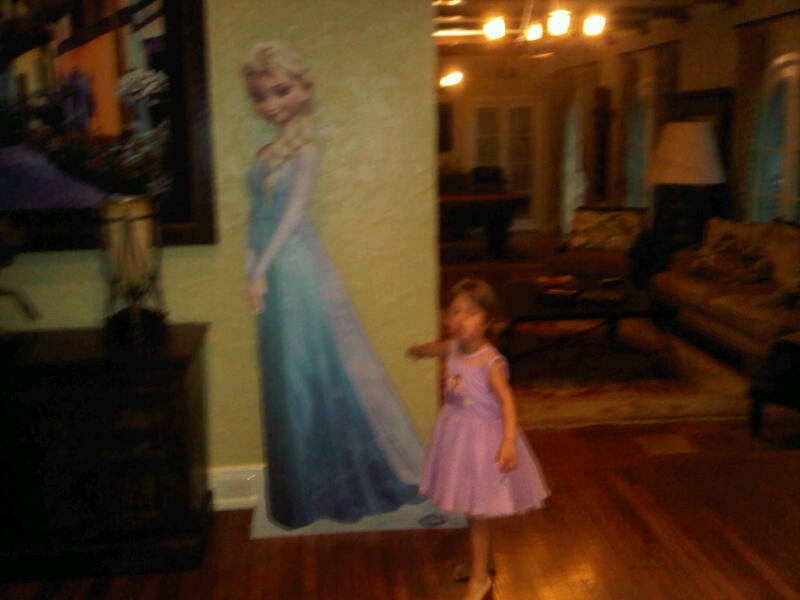 …but heeeeeeeere’s Princess Lily and some Frozen Princess (I bet YOU know the name if you have kids!). Lily is hilarious. But, sadly, she won’t be at the TT Summit. I will, though! 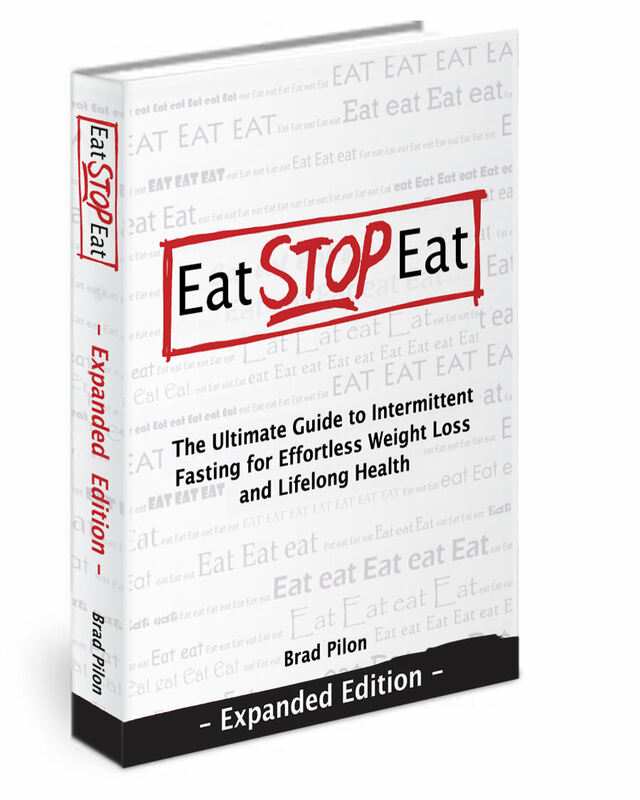 And so will Brad Pilon, nutrition expert, and creator of the #1 most popular diet program in the TT Transformation Contest – Eat, Stop, Eat. – The Latest scientific information on hormonal manipulation to build muscle and burn fat at the same time. – How use new sneaky diet tricks to cut body fat with less exercise and how to change your diet as you get closer to reaching your goals. Oh, and my good friends Rachel and Alwyn Cosgrove, best-selling fitness authors, will also be presenting and delivering morning bootcamp workouts!